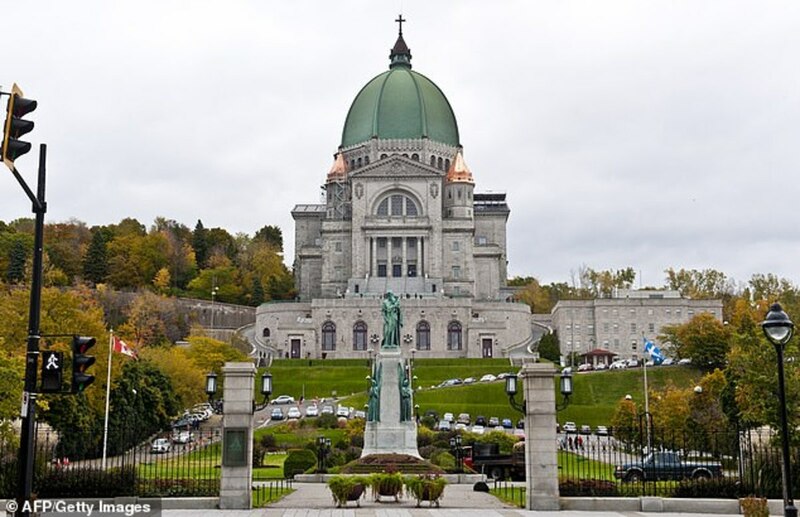 A madman took his knife into Saint Joseph’s Oratory in Montreal with one purpose and one purpose only – to kill a man of God. 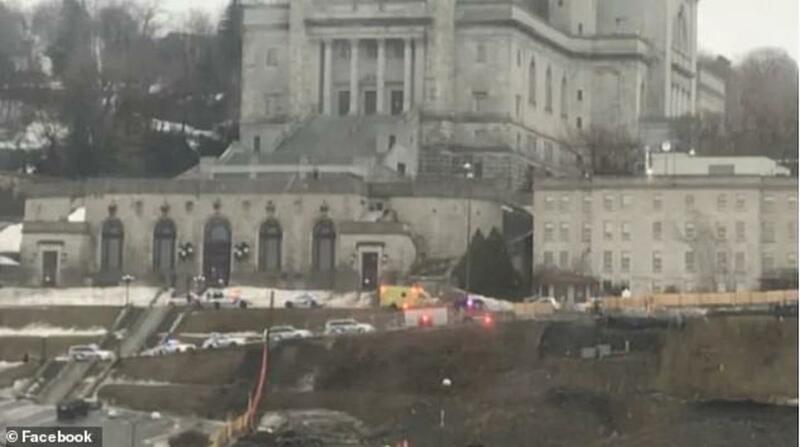 The 26-year-old knifeman brandished the weapon and chased after Father Claude Grou who was conducting a televised mass. 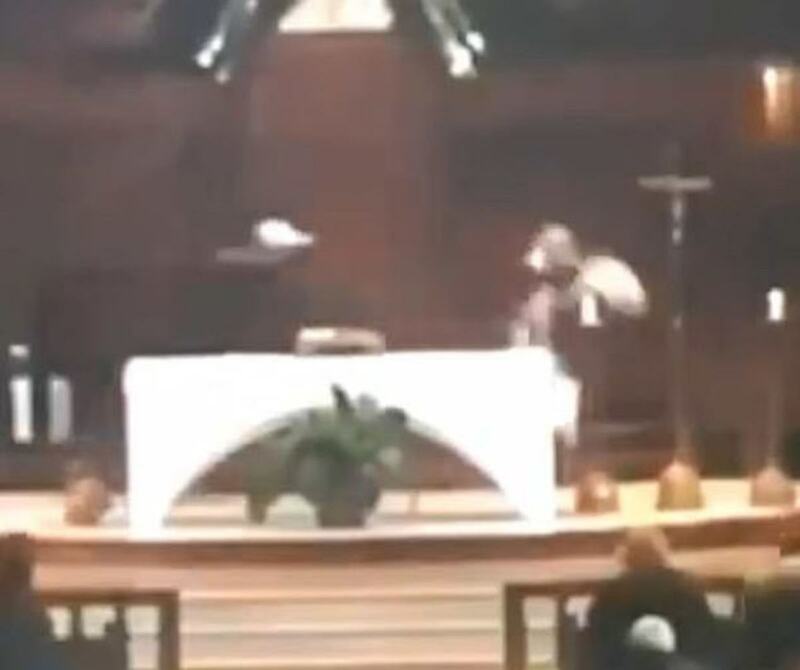 The knifeman jumped from one of the pews and came after the priest with the large knife raised, slashing out at the priest and striking him in the chest – twice. But that’s as far as the knifeman got. It seems that God might have intervened. 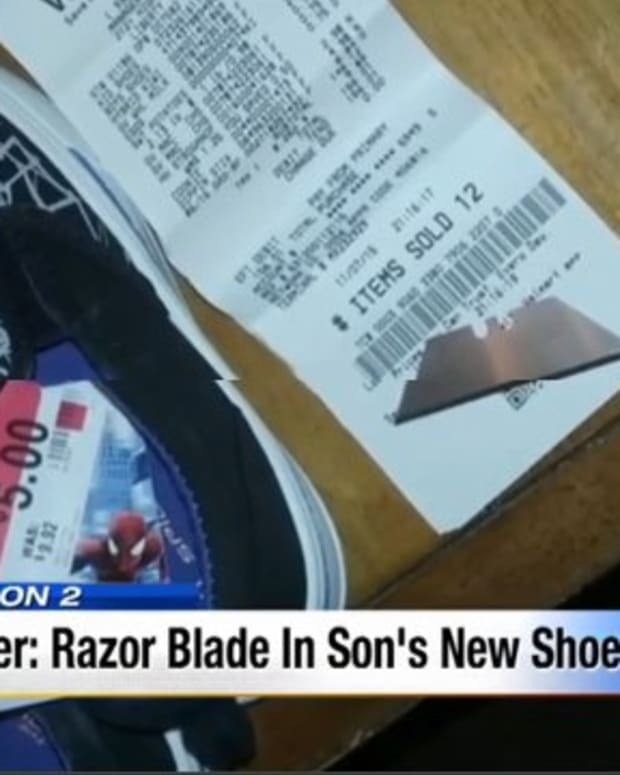 Because while the man with the knife stabbed Father Grou twice in the chest, slashing him and causing only minor injuries, he tried to go back for a third stabbing but failed – because the knife blade miraculously broke. Because the knife blade broke, Grou did not suffer any substantial wounds. Yes, the blade broke the skin, but it did not hit any of the arteries or vital organs. 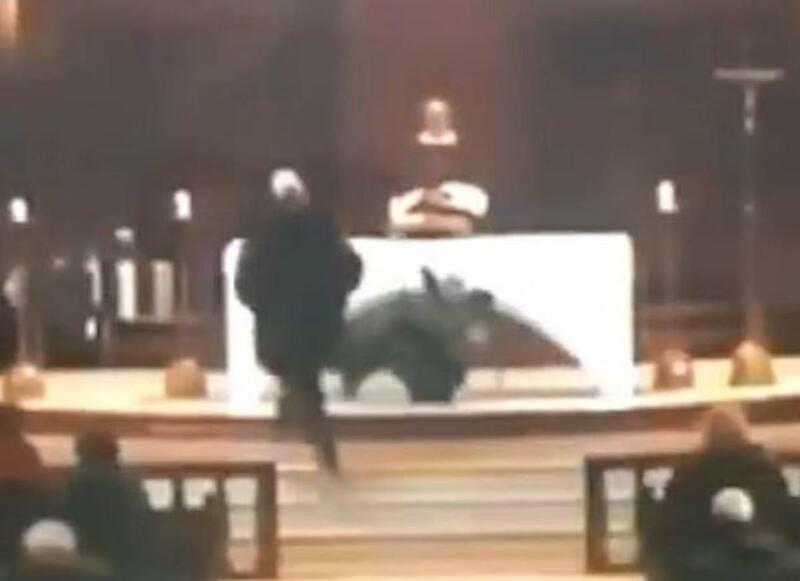 As the man sliced the priest, Father Grou fell to the floor. 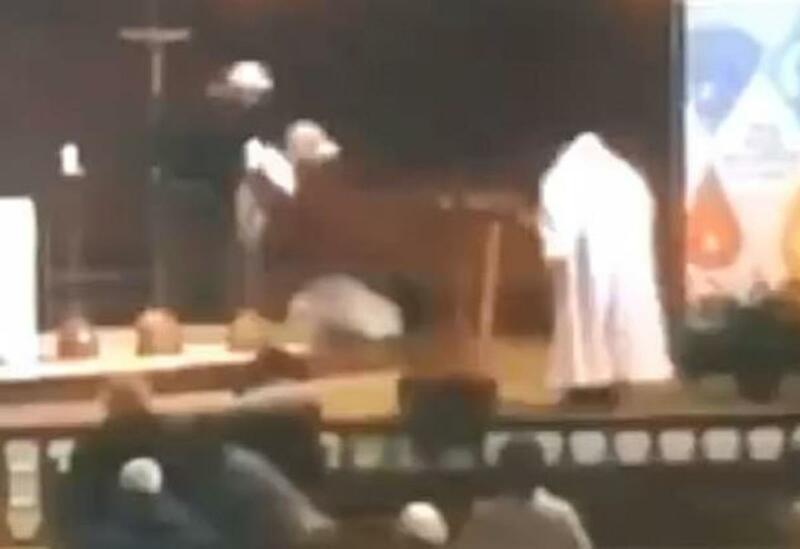 However, he returned to his feet a few moments later, and people in the congregation rushed over to help. They proceeded to hold down the man with the knife until the police arrived to do away with him. The reason for the attack remains unclear. The knifeman could have been a madman intent on causing harm. 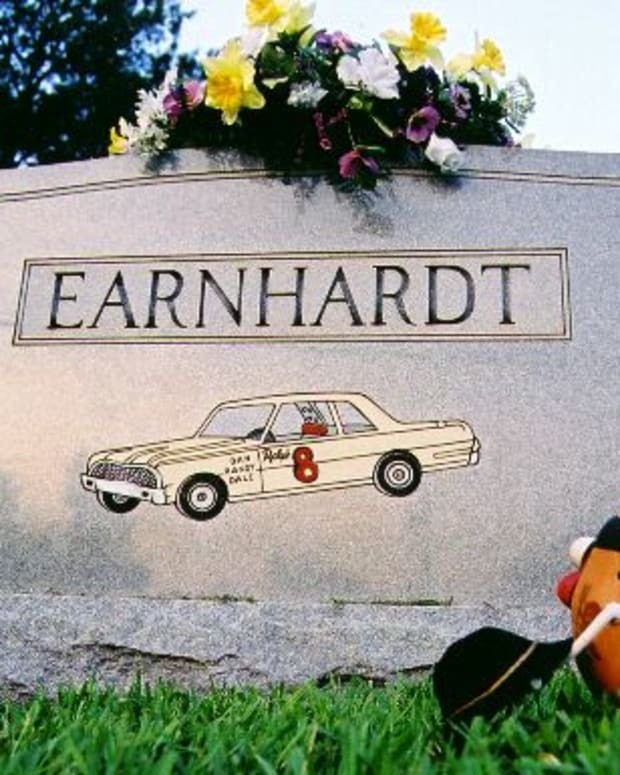 He could have been wrong by the priest in some way, or a family member of his might have been. 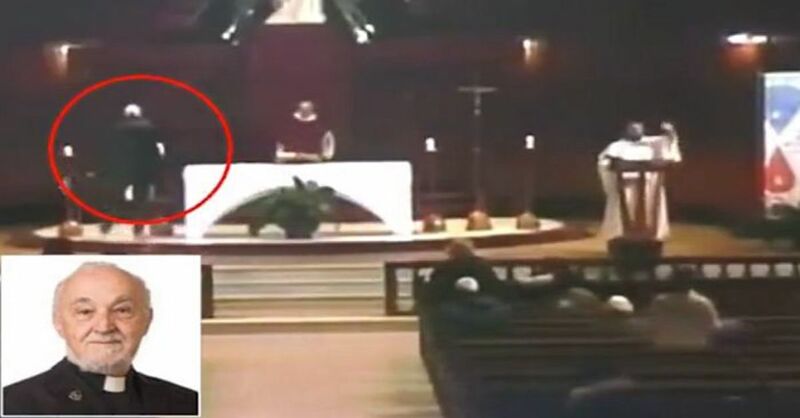 Whatever the reason for the attack, the priest witnessed a miracle as the blade broke, preventing a more serious injury. After the attack, the people of the church remained calm as they waited for the police officers to arrive. 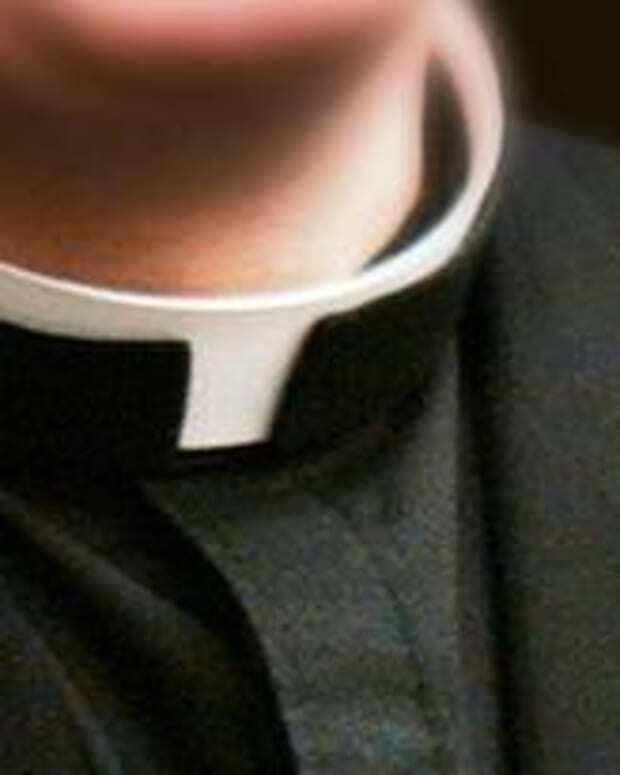 The priest was taken to a nearby hospital after the attack. However, he sustained only minor injuries and is expected to recover. So far the assailant has not yet been charged, but the public eagerly awaits the police report to discover why he would have tried to attack Father Grou. 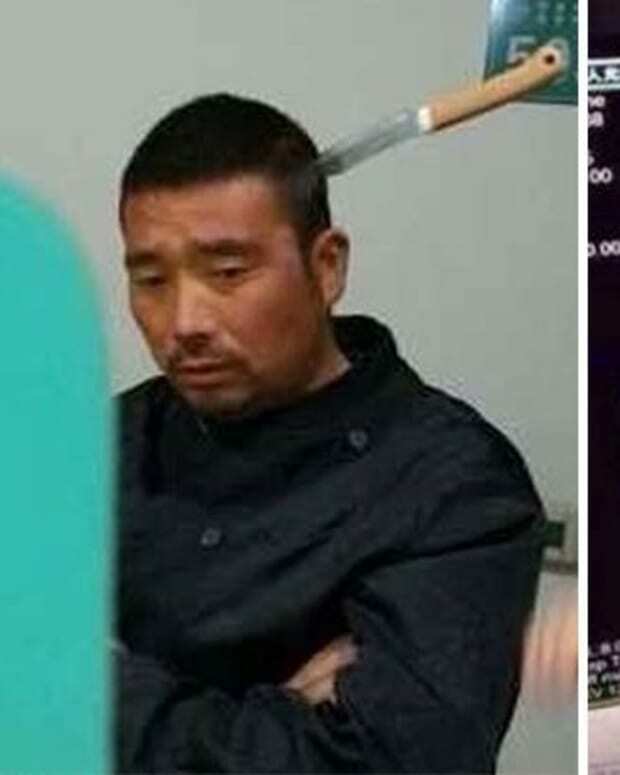 Police have an interview scheduled with the knifeman. Readers on Daily Mail quickly shared their reactions to the attack. 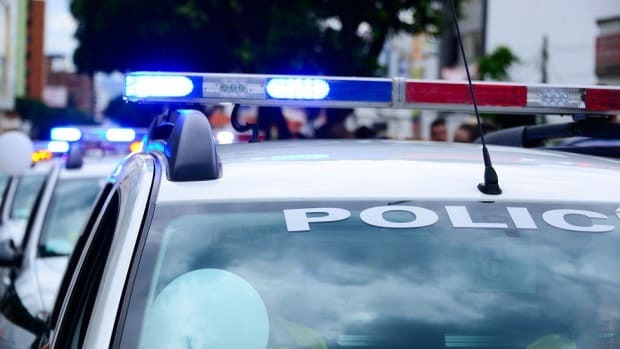 Most were baffled while others were simply grateful that people intervened and held down the knifeman until police were able to arrive and arrest him. While the police interview the attacker and try to get to the bottom of what happened, they’re sure to do a number of things. First, they’ll want to see if he has a criminal record. Maybe he’s conducted similar attacks before. They’ll also want to see if he was on drugs or alcohol. 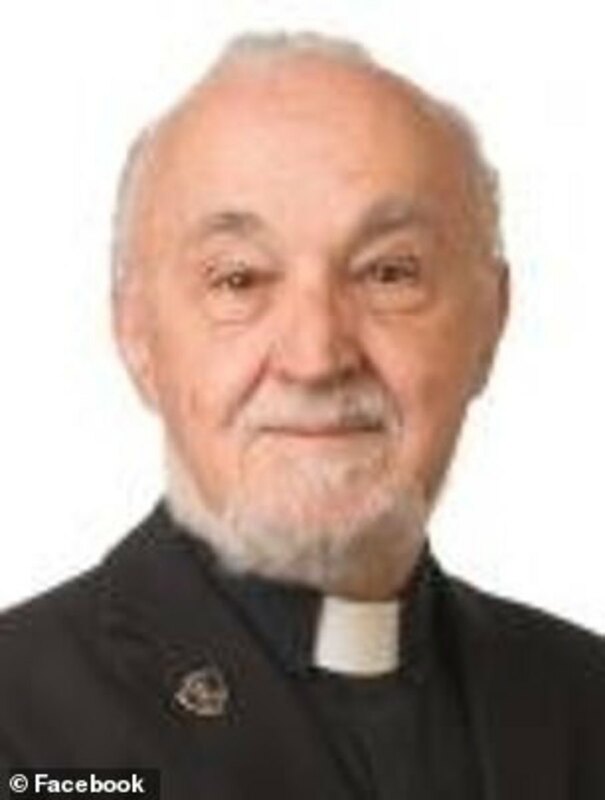 They’ll also want to see if he has any connection to Father Grou. 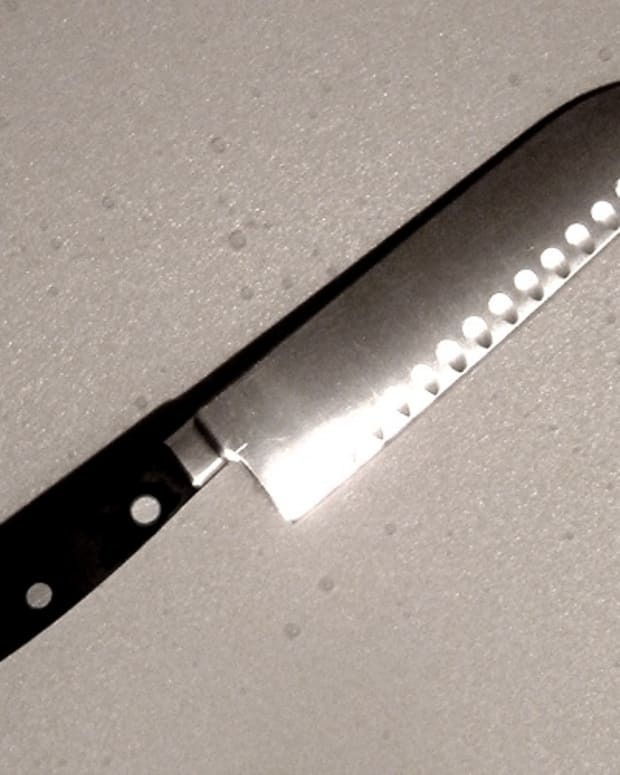 What do you make of this attack and the miraculous fact that the knife blade broke?